We’ve seen a lot of evidence over the past couple of weeks that suggests that indicate we are very close to seeing Apple unveil its next-generation tablet. 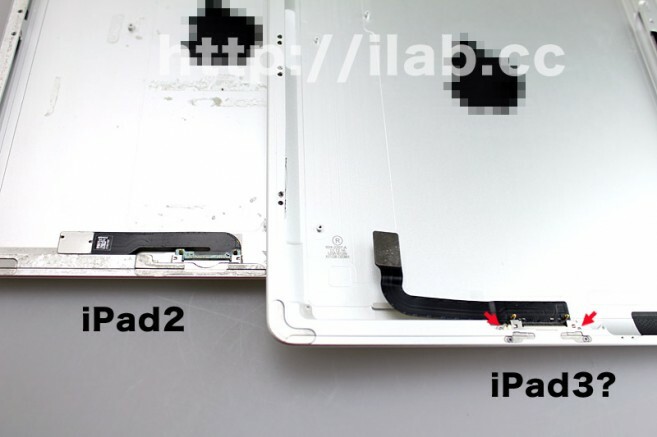 Among all of the evidence are several “leaked” iPad 3 components, those including a new display panel and a rear shell casing. Today, the same parts retailer that leaked the Sharp-made high resolution display last week has confirmed that the screen actually fits in the back shell casing, adding more credibility to its story that these are in fact the real iPad 3 components. iLab Factory has just reported that they have built a rudimentary slate out of the alleged iPad 3 parts. The experiment has confirmed that the display, the back shell, and the dock connector we saw surface last year are all a part of the same tablet. 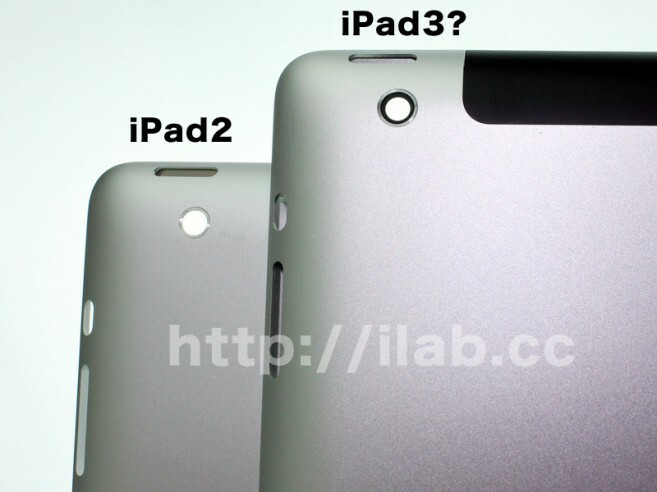 According to the post, the back panel hints at a slightly thicker iPad 3, gaining about 1mm in profile. Also, it is likely to feature new components and a bigger battery to drive more on-screen pixels and a dual-LED backlit system. 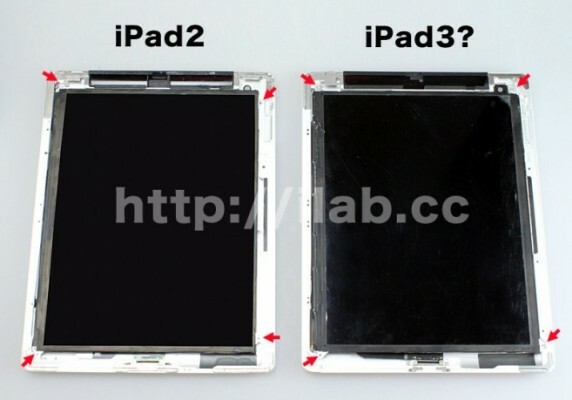 The back panel part purportedly belonging to iPad 3 is the same width and height as on iPad 2. Even more revealing is that the 2,048-by-1, 536-pixel resolution display allegedly manufactured by Sharp, is also a perfect fit. This does not necessarily mean that the device you see above is the iPad 3, as 9to5Mac points out, it’s possible that these parts are just from an early prototype device and they don’t accurately represent what the new iPad will look like. Apple is reportedly set to unveil the iPad 3 sometime during the first two weeks of March.